Begin your year with sending greeting cards to personally connect with friends, family, or this around you who can use a little boost in the spirits. 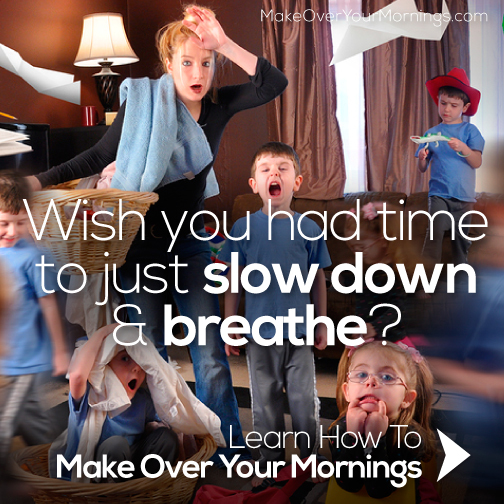 The holidays totally can get us bogged down with to-do lists, visitors, hustle-and-bustle of parties, and eating. Sometimes it’s easy to lose touch with people during those times. Use these cards to share with people the importance of them being in your life or to spread some joy. 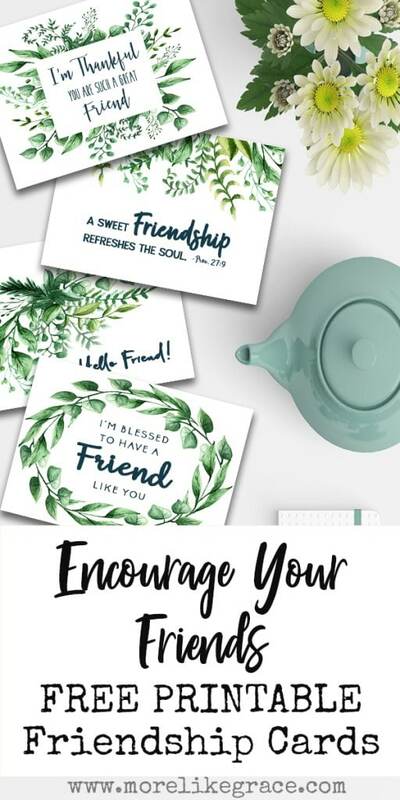 Use these FREE printable greeting cards from More Like Grace to show people you are thinking of them. While you are greeting those around you, get some encouragement and help for your self as well.